BIS has decided to initiate an Internship Scheme from 1st April, 2018. This Scheme seeks to engage Indian Nationals, who are Students pursuing Graduation, Post graduation, Post Graduate Diploma course (B.Tech/M.Sc/MA/LLB/MBA/CA) or who are Research Scholars enrolled in reputed University/ Institution within India (only such Universities which are state promoted or recognized by Association of Indian Universities) or abroad and specializing in the disciplines given here as “Interns”. The programme is open to students currently enrolled in reputed University/ Institution within India (only such Universities which are state promoted or recognized by Association of Indian Universities) or abroad fulfilling the required educational qualifications given here. Candidates should have good working knowledge of technology based skills on the computer. They should also possess strong communication and interpersonal skills. Interns will be required to have their own laptops. BIS shall provide them working space, internet facility and other necessities as deemed fit by the concerned Heads. Types of Internship: There shall be two types of internships namely, Winter internship and Summer internship. Winter Internship shall be available only from October to April every year to Post Graduate & Research students. Only Research scholars and students pursuing Master’s degree course in disciplines listed here shall be eligible for the internship. Summer Internship shall be available from the months of May to September every year. In addition to candidates eligible under winter internship, students pursuing undergraduate courses who have completed second year of three year course or third year of four year course who are meeting minimum qualification in associated disciplines given here shall be eligible for consideration for summer Internship. Token remuneration @ Rs. 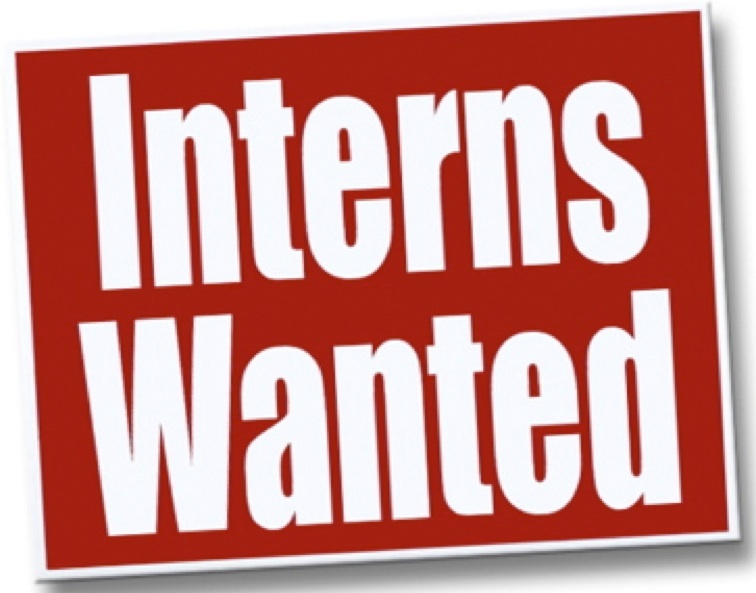 10,000/- per month per Intern shall be payable for each month of internship for the Winter Internship. For summer Internship a token remuneration of Rs 5000/- per month per intern shall be payable for each month of internship. This honorarium shall be applicable only when the intern is found to be suitable and has been engaged for a minimum period of two months. Duration: The period of Internship shall be for a minimum period of two months but shall not exceed six months in individual cases. However, in case of students pursuing Chartered Accountancy this period may be for a maximum of nine months. How to apply: The application can be made through online application module available on BIS Website only. Applications are open from 01 March to 10 April (for Summer Internship) and 01 August to 10 September (for winter Internship).